No wack, just classic tracks, snaps and raps. For years Mitsu The Beats has been flying the flag for independent Hip Hop in his native country of Japan, making beautifully arranged instrumentals that are notoriously hard to cop on vinyl as he expands upon the jazz-laden loops Nujabes brought to prominence. This loving tribute to J Dilla marks the first time Mitsu has made his tunes available on an easy to buy platform like bandcamp, opening his music up to a wider audience outside of record collector circles and sample-hungry beat junkies. 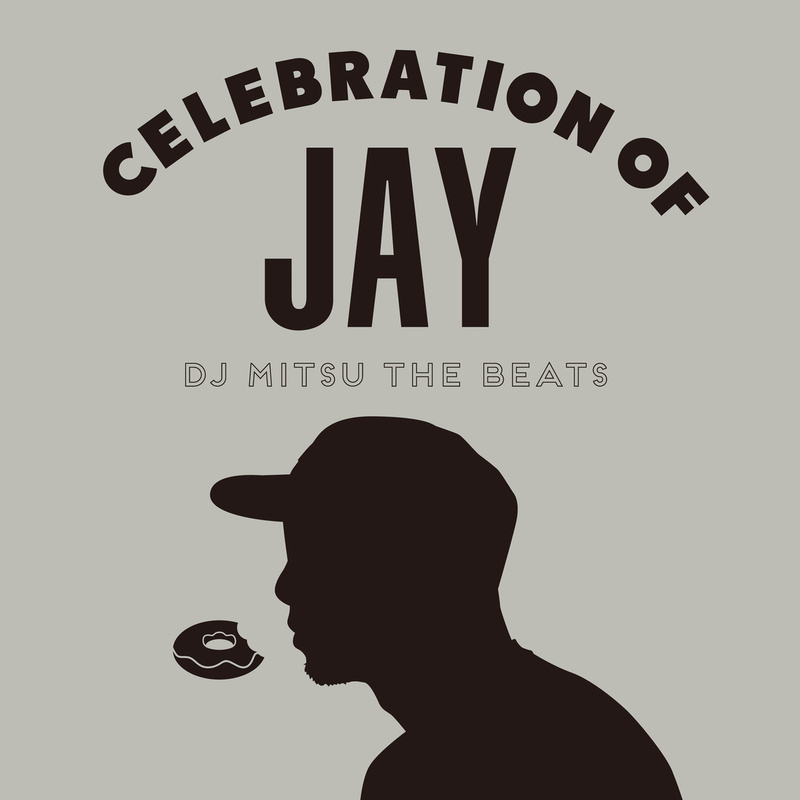 It’s Dilla’s essence that seems to provide the main inspiration as Mitsu evokes the chilled, uplifting feeling that radiated from Jay’s music; moving beyond the realms of the obvious by cutting back on the un-quantized kicks and heavy swing that would characterize a more overt tribute. Speaking on Dilla’s innovative Fantastic Volume 2 and Welcome To Detroit albums, Mitsu states; ‘I have never been influenced so much by music in my life, and probably never will be.’ This heavy respect can be felt throughout as his intention ‘to dedicate an album for him in order to reflect on my present self’ manifests in every essential track, making Celebration Of Jay one of the classier odes to the SV sample king. One look at Collecting Dust‘s Hip Hop interpretation of the Places and Spaces cover art and it’s easy to see that the dusty fingers behind Soundweight Records and Dusty Platter have stayed diggin’ since Kista’s Pushin’ Buttons 12″. 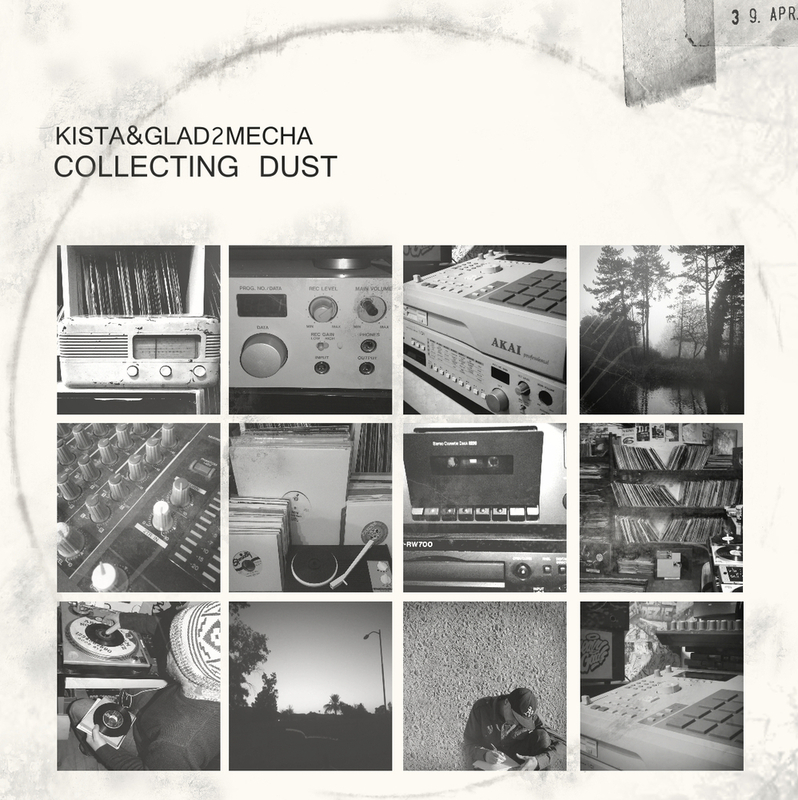 This new LP continues their run of essential vinyl presses as Kista links with Arizona-based emcee Glad2Mecha, creating thirteen dope tracks that fuse ill lyricism with the crackle of old 45’s. Since winter 2013 the pair have been outlining the blueprint for Collecting Dust; discussions on their influences, favourite records, and the sound they wanted to achieve led to the pair trading beats and bars back and forth, culminating in this traditional take on the golden era sound with a modern twist. The test press package and cassette/vinyl combo have sold out, but you can still get your hands on the 12″ vinyl here. 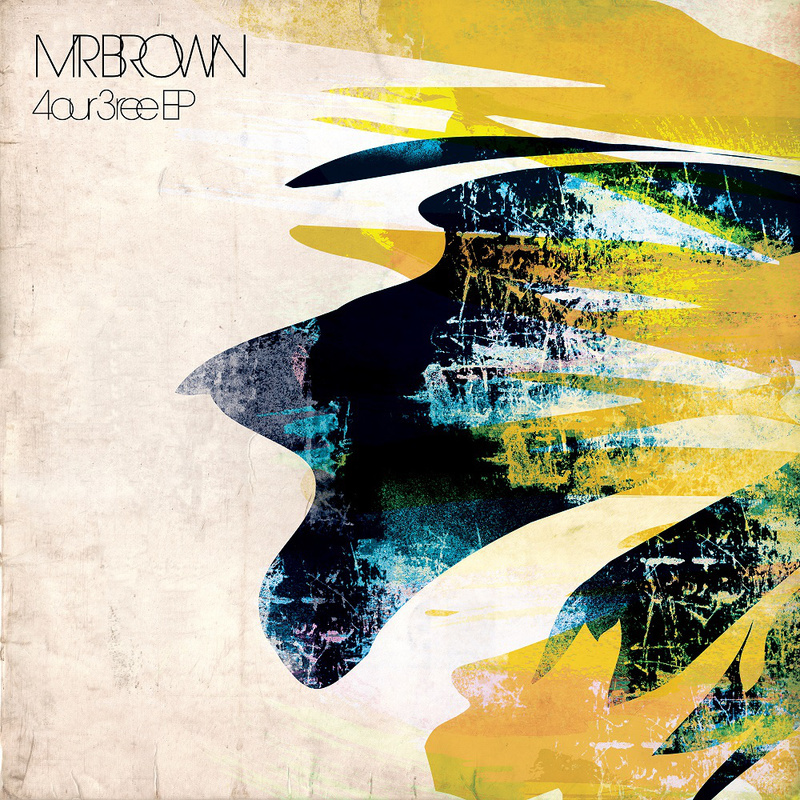 London-based producer Mr Brown has just dropped a fresh batch of boom-bap goodness with plenty of laidback listening for the rest of your summer. If you checked his recent Dusty Platter guest mix you’ll know the man is no stranger to crate diggin, and on 4our3ree his years invested in production show, as he assembles beautifully simple sounds with a light touch and plenty of attention to detail. The first of four immaculate tracks begins with Fireside, setting it off smooth with spectral sax melodies adrift on calm waves of ambient piano; while plump kicks course under hazy strings on PassaBy, and Cru Day lingers with smoked-out sunshine vibes. For beatheads the sonic sensibilities are irresistible, it’s like the whole Redef roster planted themselves in Pete Rock’s basement and went to town on the SP, and as Summa closes on another high note, Mr Brown’s acute ear for dope loops has to be heard to be believed. Get it for free, here. If your 90’s Hip Hop vinyl is so worn all you can hear is crackles and pops, last year’s Man Of Booom LP has got what you need. The three-man crew take everything that made the Pharcyde, Souls and Tribe so dope, then add on some Slum, Dilated, and Heiroglyphics to form a traditional, yet forward-thinking sound that pays homage to their influences, while retaining their unique sonic fingerprint. Fading horn stabs and filtered jazz loops let you know you’re in good company as soon as the title track kicks, while Catch The Beat bumps with a Beatnuts steez, and Headnod Jazz Compadres stands out for Figub Brazlevic’s serene sample selections, crusing under Madame Fleur’s subtle intonations and ill verses from Teknical Development. The love they lace their tracks with can be felt on B.O.O.M and Sneaky, while From Now To Then is a heartfelt dedication to the genre that reminisces on Hip Hop like Common did back in the day. Rob Real and DJ Hypercuts bless a gritty, Buckwild-style street beat on Fire In The Air, while Madame Fleur’s haunting vocals weave through tight rhymes on Get Out‘s cool jazz loops. As the LP reaches it’s climax DJ Scratch Dope does just that, cutting up some classic lines over the dusted snares and mellow samples on Melody Spells, making for an album highlight, then leaving Circus to close with more deft lyrical gymnastics from Tek, replacing internet fame and mainstream wackness with reality raps over funky sax lines. 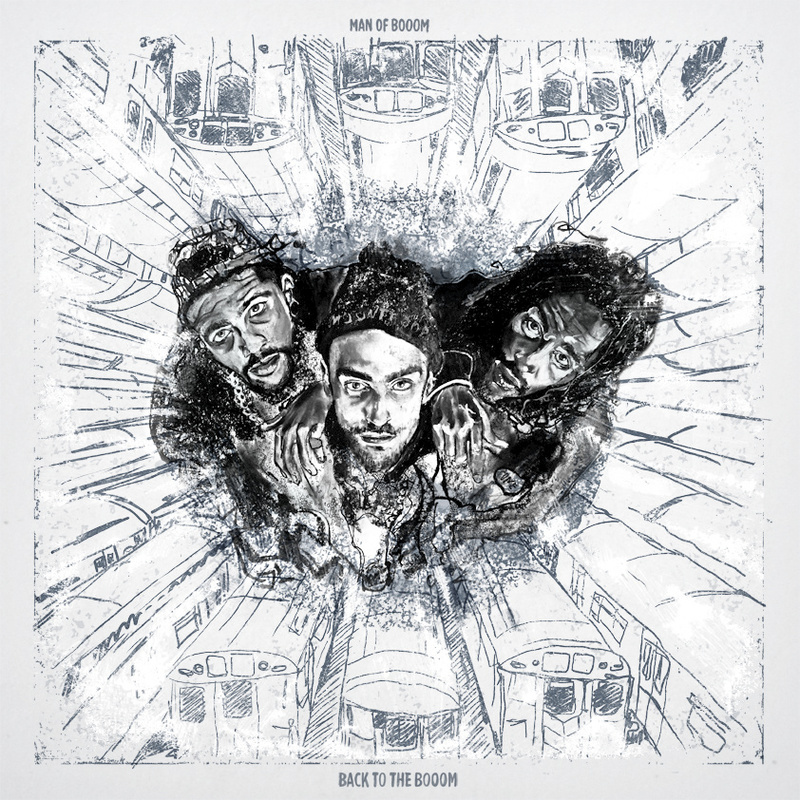 Front to back the trio effortlessly blend boom-bap breaks with laidback lyrical styles, making this a no-brainer for fans of the foundational 5 elements. Get the wax here, or the digital copy here.